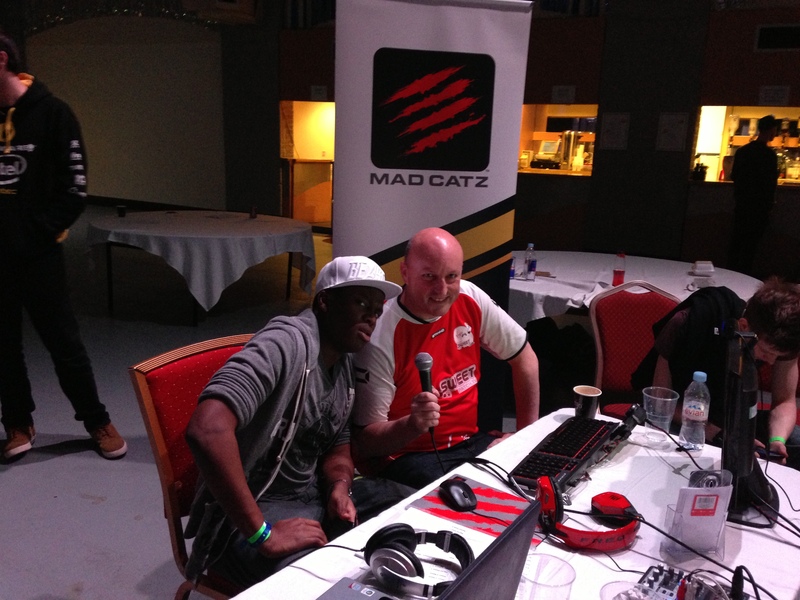 Recently at EGL9 in Blackpool we were delighted to be joined by the legend KSI as he both competed in and commentated with us on the Mad Catz FIFA 13 Spring Championship. Check out his 4th wonder goal in his Round of 16 match. 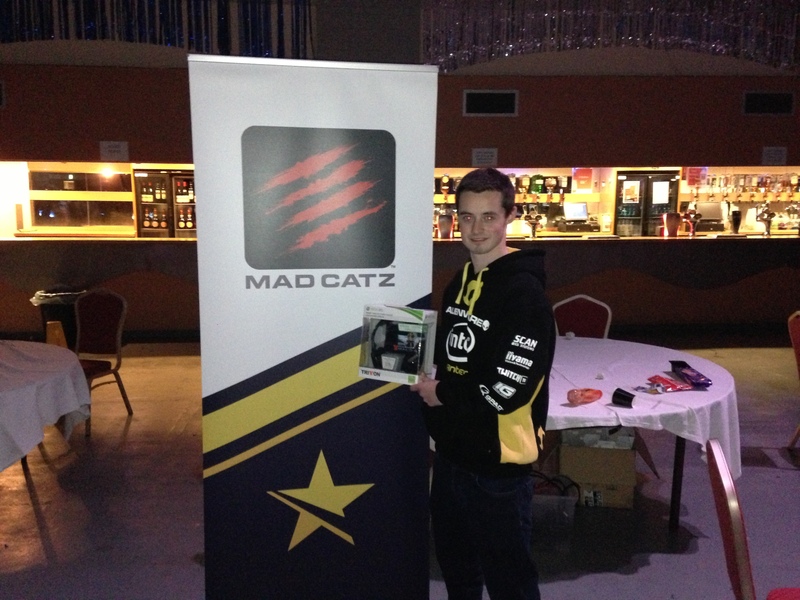 So KSI’s not a bad FIFA player? So what did you think of KSI’s FIFA playing then?